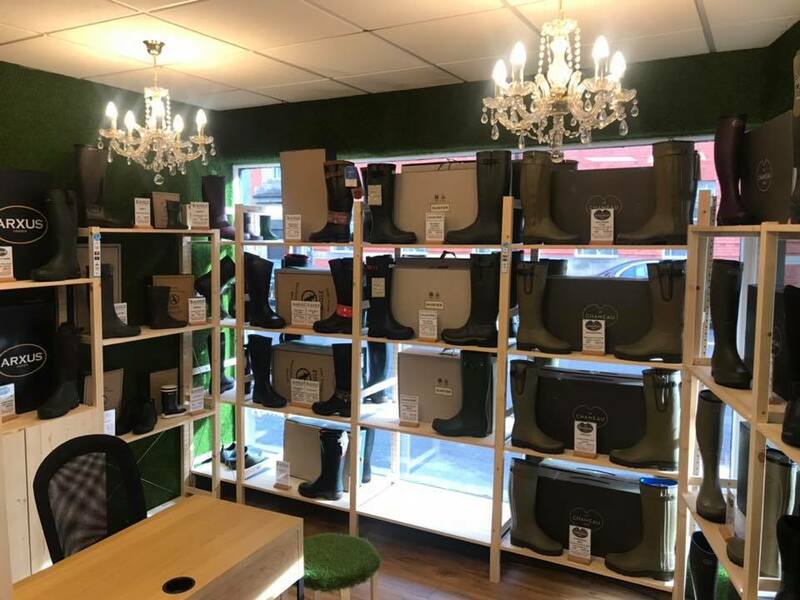 We are pleased to announce our new shop in Sale, Manchester is open for business. Very excited to be part of Emporium M33. If you see us, come and say hello.